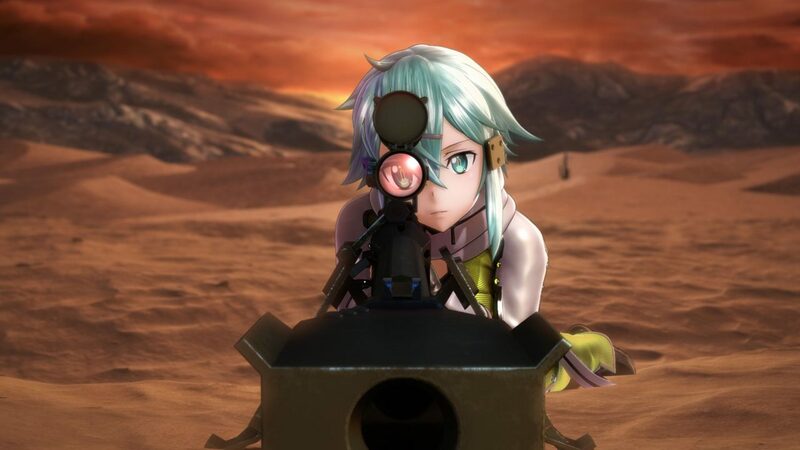 Bandai Namco has no plans for Sword Art Online: Fatal Bullet on the Nintendo Switch for now, but they could consider it if there are many requests. 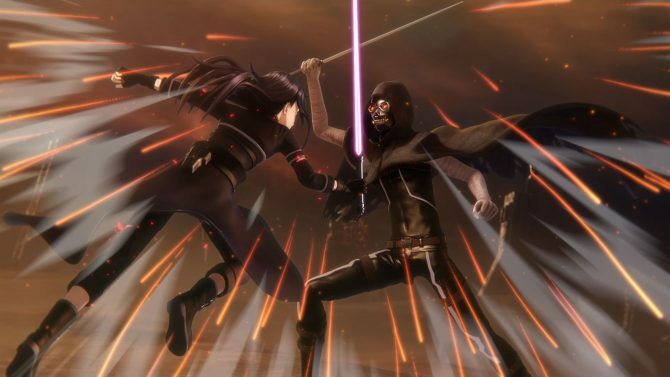 Back in August, Bandai Namco surprised many with the announcement of Sword Art Online: Fatal Bullet for PS4, Xbox One and PC, after several titles of the franchise exclusive to PlayStation consoles. 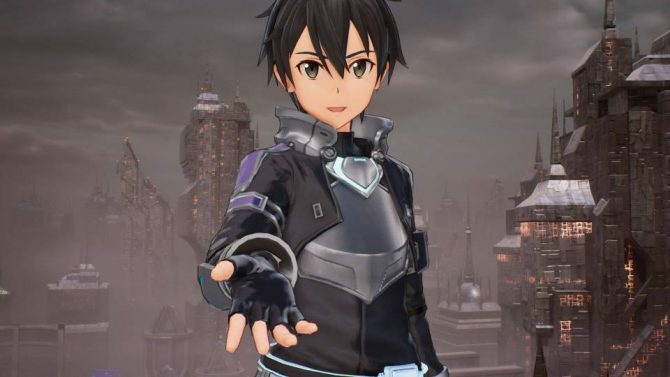 Futami-san explained that the game is going to be released on Xbox One because the team wanted more fans to be able to enjoy the world of Sword Art Online, so targeting all the high-end consoles was an appropriate option. 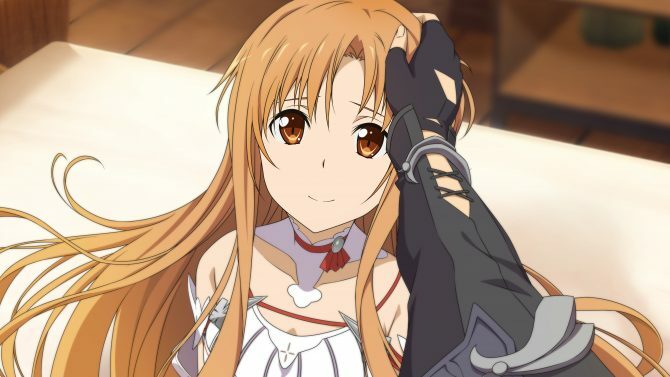 On top of that, Lots of fans have been requesting Sword Art Online games on Xbox One and PC. Given this new-found platform ecumenism, it’s quite natural to wonder if a Nintendo Switch version is in the cards, but Futami-san mentioned that at the moment there are no plans to release the game on Nintendo Switch. He revealed that the game has been in development for three years, and when the team started working on it, the Switch did not exist yet. However, he also added that if lots of fans request a Switch version, it could be considered. 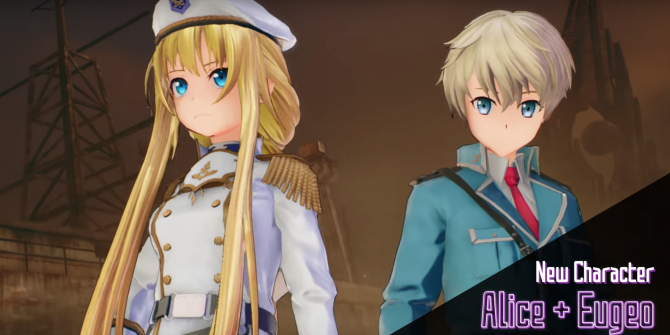 If you want to see more of Sword Art Online: Fatal Bullet, you can check out the latest trailer showing the custom hero and new members of the cast, on top of some PS4 gameplay that yours truly recorded in Tokyo.